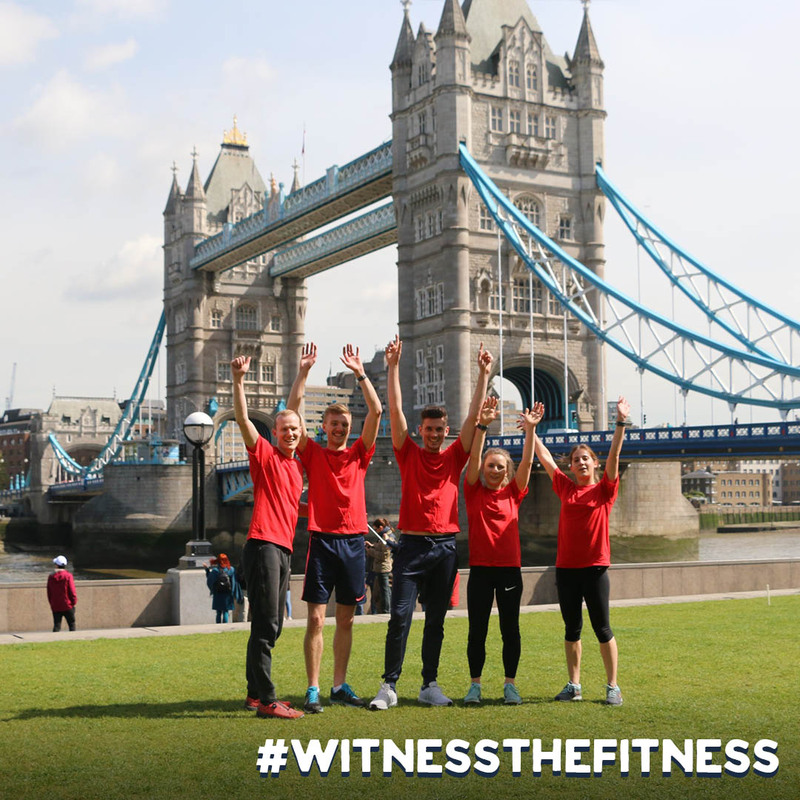 Think you’re the fittest person in your team, in your agency, in London? Then prove it! Get the kudos and help make the world a better place. The winners will go on a trip of a lifetime to build schools for local communities in Rwanda with our Charity Partners, ActionAid. 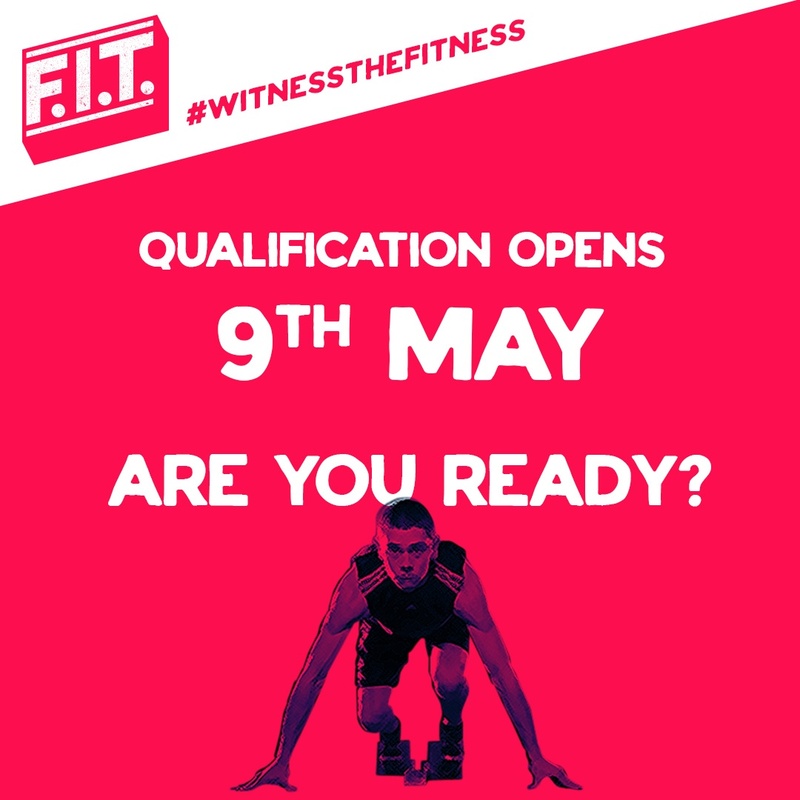 We know you’re F.I.T., but are you ready to prove it? We’re inviting creative and media agencies to compete to be crowned the fittest agency in London and win the opportunity to travel to Rwanda to build classrooms that will positively impact the local community. The tournament winners travel to Rwanda in October for 10 days. F.I.T.  (Freedman International Tournament) is organised by Freedman International, a global implementation agency, in partnership with ActionAid. Since 1990 Freedman has delivered global marketing campaigns in all media, in all markets. They adapt, transcreate and produce campaigns which resonate with local audiences, allowing brands such as Fitbit, EA, Oracle and Indeed.com to thrive everywhere. Freedman supports a number of not for profit organisations around the world and is proud to have partnered with ActionAid on this initiative. ActionAid is an international non-governmental organisation whose top priority is to end the inequality that keeps women and girls locked in poverty, and to restore the rights denied them from birth. 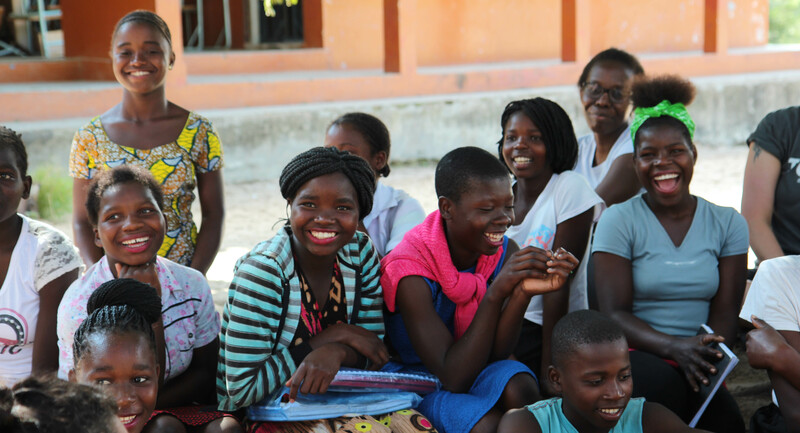 Founded in 1972, ActionAid seeks to provide children with an education, further human rights for all, assist people that are in poverty, assist those who face discrimination, and also assist people who face injustice. ActionAid works with over 15 million people in 45 different countries. The winning agency will get the opportunity to choose 3x individuals to take part in the field trip with ActionAid. In addition, the overall fittest male and female participants will be given the opportunity to take part in the trip. The 5 winners will then get the chance to join our Global Charity Partner, ActionAid on a 10 day trip to Rwanda in October. All costs associated with this trip (flights, accommodation, living expenses) will be paid for by Freedman International. The tournament kicks off on the Friday 1st of June and finishes on the Friday 29th of June. The 20x participating agencies will each receive 5x Fitbit trackers to measure their ‘Steps’ and ‘Active’ minutes. You will be able to monitor agency performance in real time here on our interactive leaderboard, this will show live results for each team. We will also be tracking individual performance and this will be measured from 12:01 on Friday to 12:00 the following Friday. The individual leaderboard will be updated every Friday at 1pm. This table shows the position of the entire agency team and will be updated in realtime. This table shows the position of each individual. It will be updated every Friday between the 5th and 29th of June. 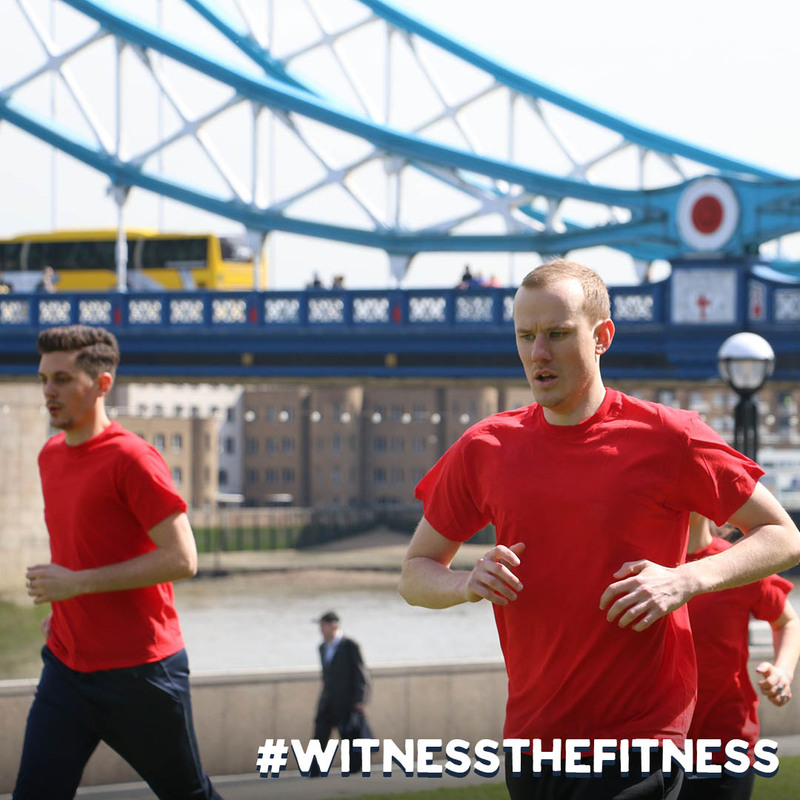 Check out who you’re up against to be crowned London’s fittest agency. Share your photos and videos here and give shout outs to your crew. What makes M&C Saatchi Tick? We visited a few of our top agencies this week to find out what spurs their teams on to put up such a fight for this year’s F.I.T. As one of the top scoring agencies on the board, we wanted to find out how M&C Saatchi are doing it; what motivates them and how they think they will compare to the other 19 teams involved. Since the first day of the competition, M&C Saatchi has shot above the rest with an impressive score, so “how do they do it?” we asked. 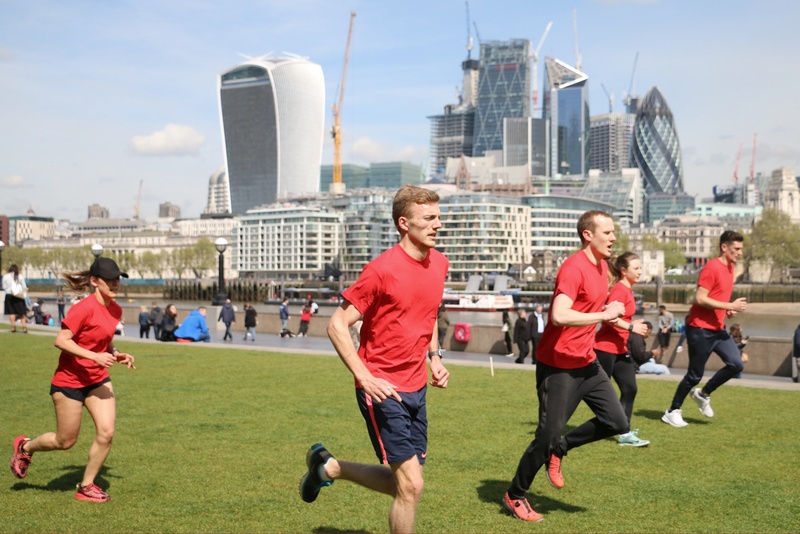 We all know that agency life is busy, erratic and demanding so how have one of the largest agencies in London managed to find the time to become London’s Fittest Agency? M&C Saatchi’s team leader advised me that it’s a combination of motivation and sacrifices. The team of 5 barely knew each other before the competition: coming from different departments, they had rarely come into contact with each other until F.I.T. began, except for the occasional pitch or meeting. Now these fantastic 5 have a support network and found the tournament to be extremely effective for bonding with colleagues they may not have usually come in to contact with in everyday agency life. The team mentioned that it’s not only making them more sociable, but also bringing together different departments in the agency as most seem to be joining in on the competitive fun to support the M&C Saatchi 5! With all of this support (and pressure from their Team Captain’s children), it’s clear why the team are so fiercely determined to win! 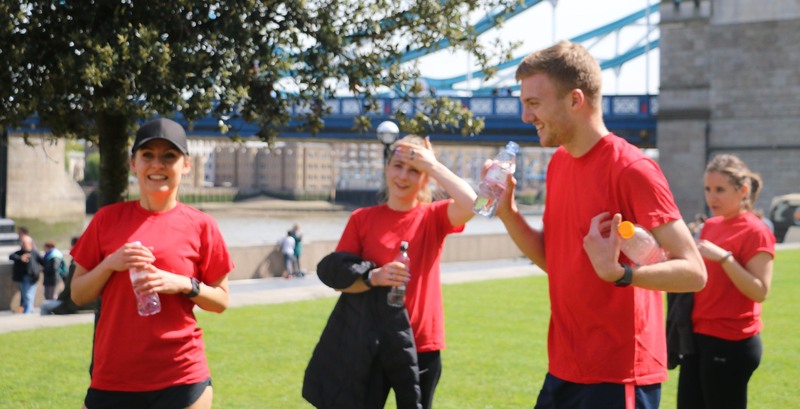 M&C Saatchi’s dedication to the tournament has meant team members have had to suffer slightly – from ditching the tube and walking 5 miles to get home, endless washing machine cycles for their stinky gym kits and plenty of sore glutes. However, the team mentioned that they wouldn’t change a thing, even if they could. They advised me that it has been a fantastic incentive to not only keep fit and encourage new relationships within the agency but help give back to a really good cause by supporting ActionAid. We are so happy to see our teams working hard for a fantastic cause and hope that this enthusiasm continues over the next 3 weeks of our Freedman International Tournament. What makes Wavemaker so special? This week Wavemaker pushed Freedman off the second-place spot of the F.I.T. leader board. How dare they you ask? We had to ask them too, so we sat down with the team to find out what has made them rise to the top! The Wavemaker team have used healthy competition amongst their own to push themselves that extra bit further, and it’s paid off! Weekend challenges on their Fitbit group has allowed the team to fuel their competitive spirit with some extra rivalries. Of course, it’s not all competition, the team have been very supportive with each other and are particularly proud of Mollie, their secret weapon. Mollie came 7th on the individual leader board this week and according to the team, Mollie just doesn’t stop steppin’! From running on a hangover to no rest days the team has not stopped either. No longer is standing still on an escalator an option or taking the tube to work for that matter. These crazy five have ditched the morning commute and are walking their way from home, some from Stockwell, to their Sea Containers office. Nothing says dedication like ditching those last few minutes in bed to walk across London! The team have also found an (un)healthy way to stay fit! Going on a night out has apparently increased a few team mates step count. It seems that the club is a good way to rack up those points, the only danger being the day after the night before. Like I said this team doesn’t stop, hungover or not. Let’s hope your finance department approves your request for walking desks before the tournament ends. Good luck Wavemaker, keep up the hard work! Each agency must put forward a team of 5 participants. Those participants must be available during the tournament period in June. Once registered, participants may not be changed or replaced. It is up to the team captain to ensure that the full team participates in the tournament. Tournament leader boards are updated based on real time data obtained directly from the Fitbit devices given to participants. Only official F.I.T. Fitbit devices can be used for this tournament. If any agency team, or team member, is found to be gaming the system by artificially augmenting their Fitbit performance scores then that member will be disqualified. The judges retain the right to disqualify the entire team if they suspect that gaming or cheating has been taking place. The fittest overall agency will be able to nominate 3x individuals to go on the field trip to Rwanda with our Global Charity Partners, ActionAid. The winning agency may choose which individuals take part in the field trip at the discretion of the team captain. The fittest male and the fittest female participants will also be selected to go on the field trip with ActionAid. If they are not able to make the dates, or cannot participate for any other reason, then their place will go to the next fittest male or female participant respectively. You can find the full terms and conditions for this tournament here.